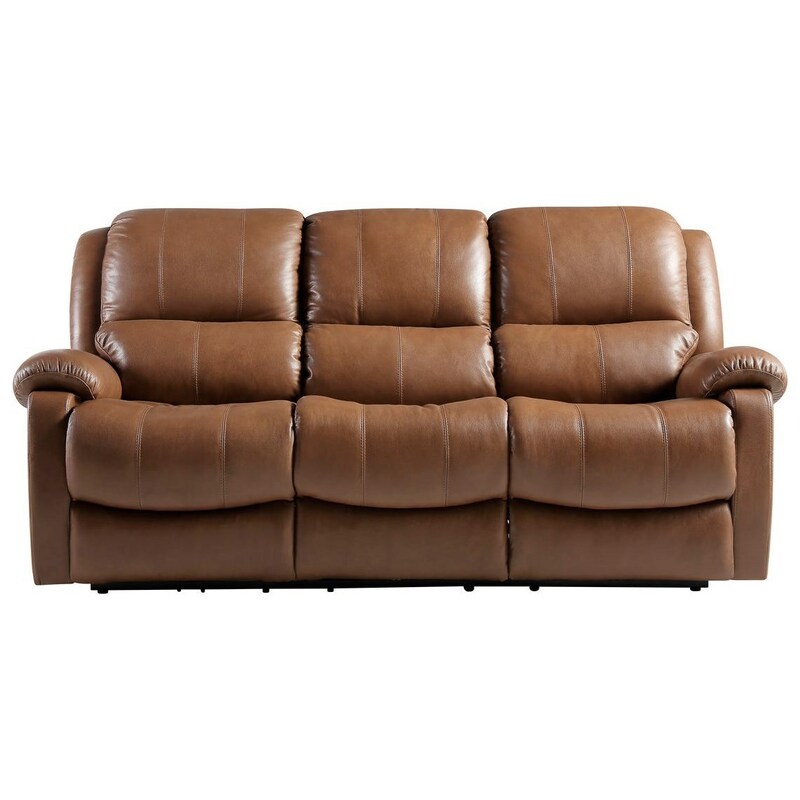 Relax in style with this casual power reclining sofa. The sofa's pillow arms, pad-over-chaise seat, and smooth leather guarantee full-body comfort. The XAN Power Reclining Sofa with Pillow Arms by Leather Italia USA at Zak's Home in the Tri-Cities, Johnson City, Tennessee area. Product availability may vary. Contact us for the most current availability on this product. Browse other items in the XAN collection from Zak's Home in the Tri-Cities, Johnson City, Tennessee area.